In this particular guide, we’re going to offer some help on how to catch bugs along with the various rarities and Bell worth. 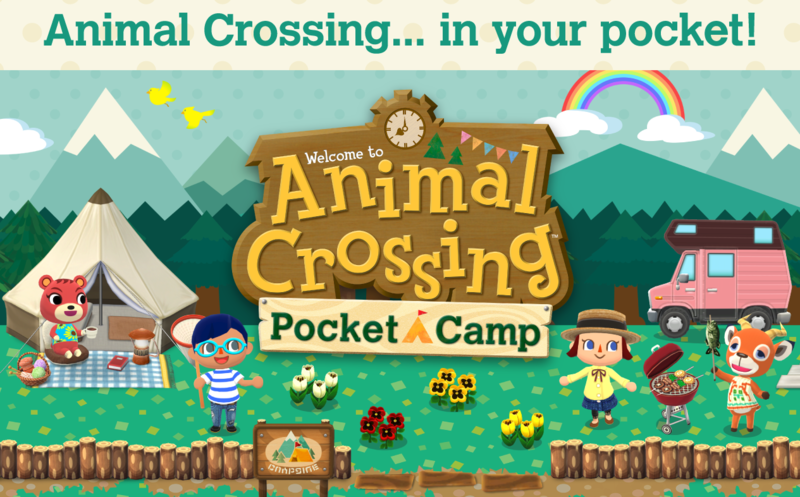 Bug catching is preset in the latest installment to the Animal Crossing franchise. Animal Crossing: Pocket Camp is based around the campsite lifestyle and during your management duties, you’ll come across a variety of bugs. These bugs are well worth going after as a few can offer gamers plenty of Bells for their capture. They can randomly pop up so we suggest keeping a close eye as you navigate around the map. First keep a close eye to spot a bug within the map. When there is a nearby bug, your character will automatically pull out a bug catching net. Tap at the bug for your character to sneak close to it. When it’s time to catch the bug, an exclamation point will appear, at that time you’ll need to tap on the bug for your character to catch it. If you’re too slow you’ll lose the bug.